Ganha até 0,14 US$ com a Kinguin Mafia! Sabe Mais! 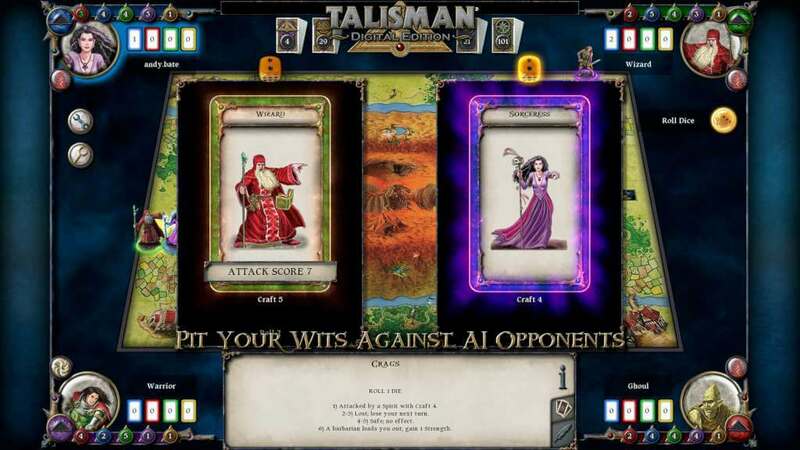 Requires Talisman: Digital Edition on Steam in order to use. 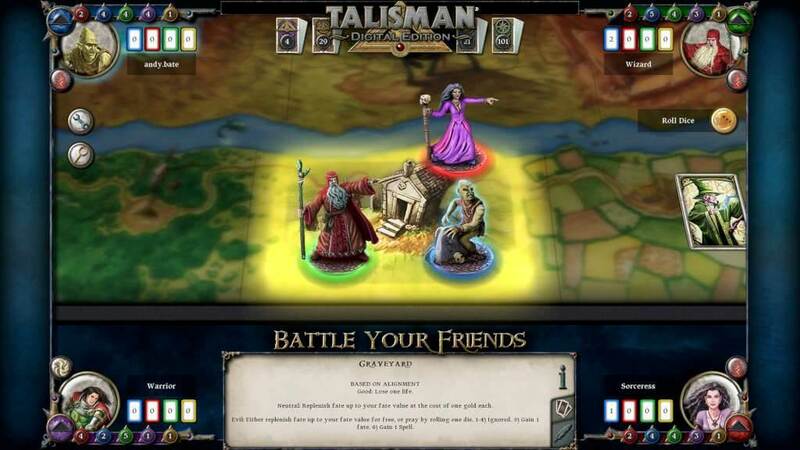 This product adds a Polish language to the game. 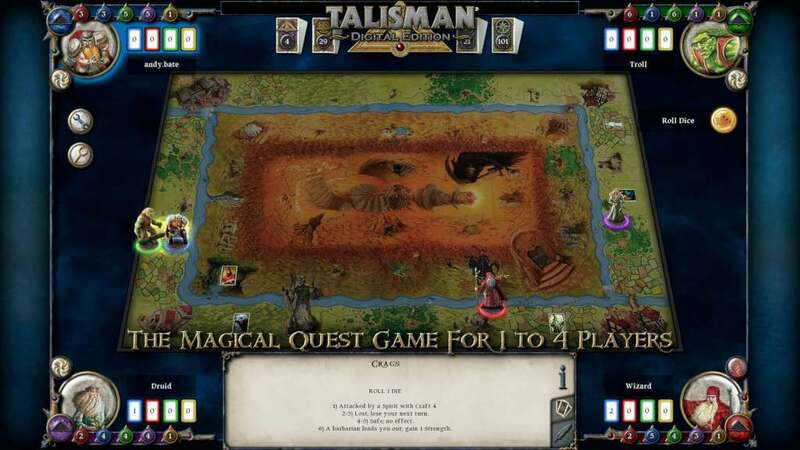 Talisman Digital Edition - The Magical Quest Game for 1 to 4 players. 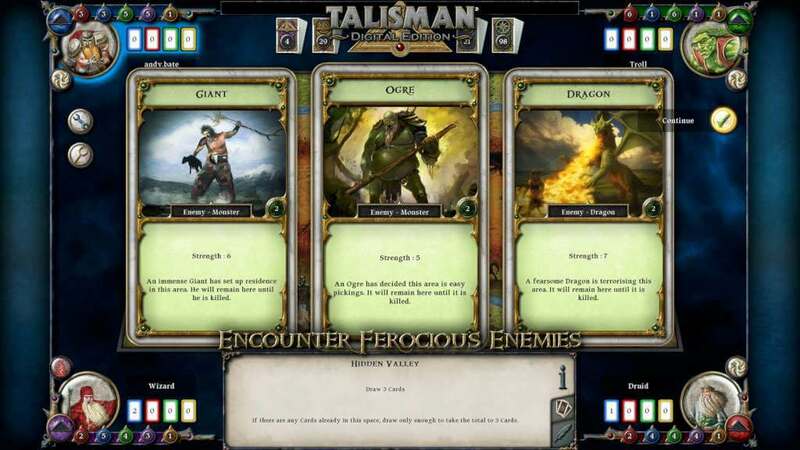 Multiplayer modes for up to 4 players. 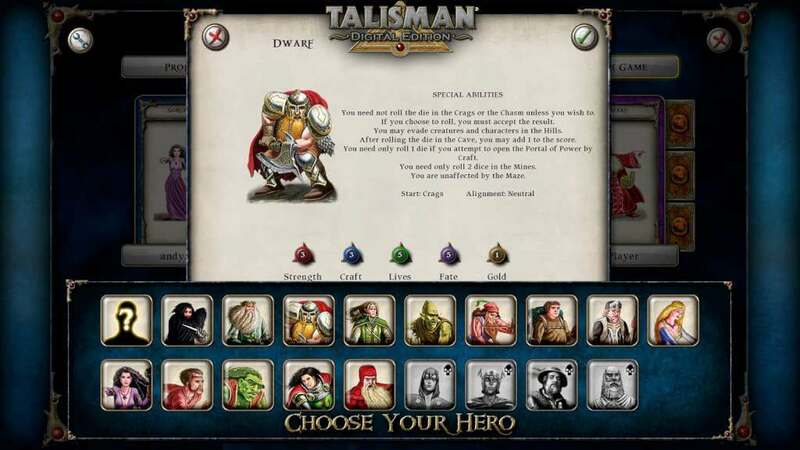 14 characters to choose from. 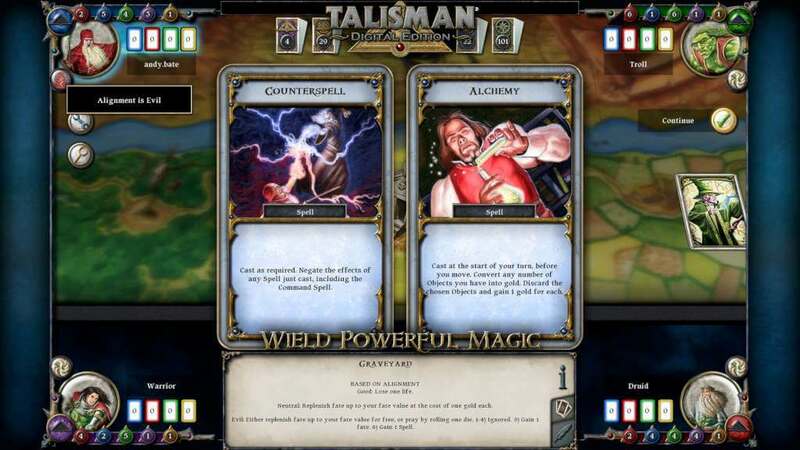 17 powerful spells to cast.